Yes, you read that correctly. 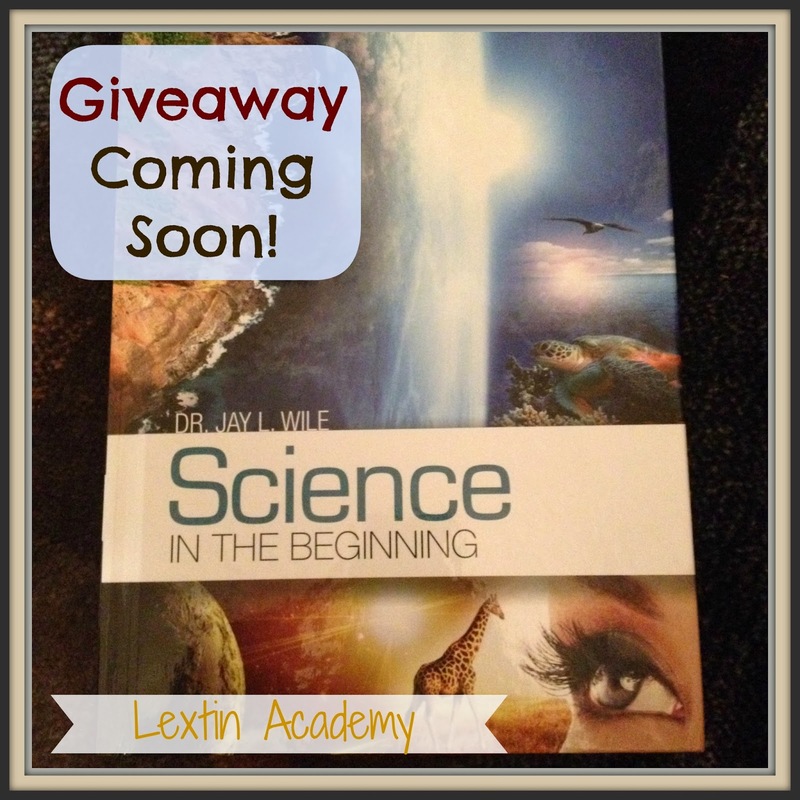 I’ll be hosting a giveaway for 1 copy of the new science curriculum from Dr. Jay L Wile – Science in the Beginning. Watch for it in the upcoming weeks!